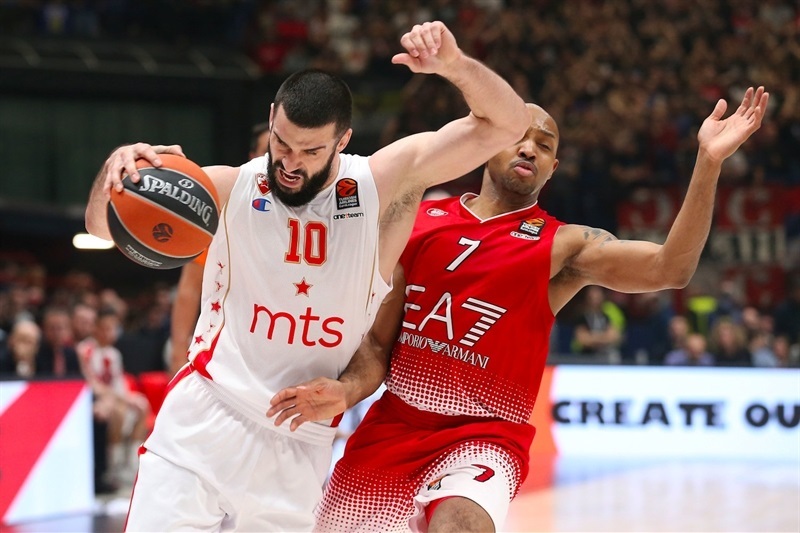 Crvena Zvezda mts Belgrade kept pace with its closest playoff competitors by finishing strong for a 71-78 victory on the road Thursday against already-eliminated EA7 Emporio Armani Milan. 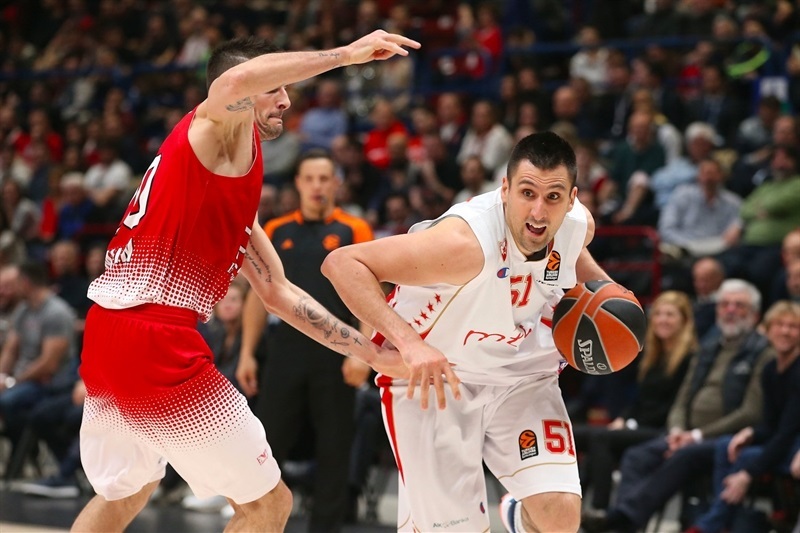 Zvezda improved to 15-11 with four games left to play to stay tied on victories with Panathinaikos Superfoods Athens, which won earlier. Milan fell to 7-19. 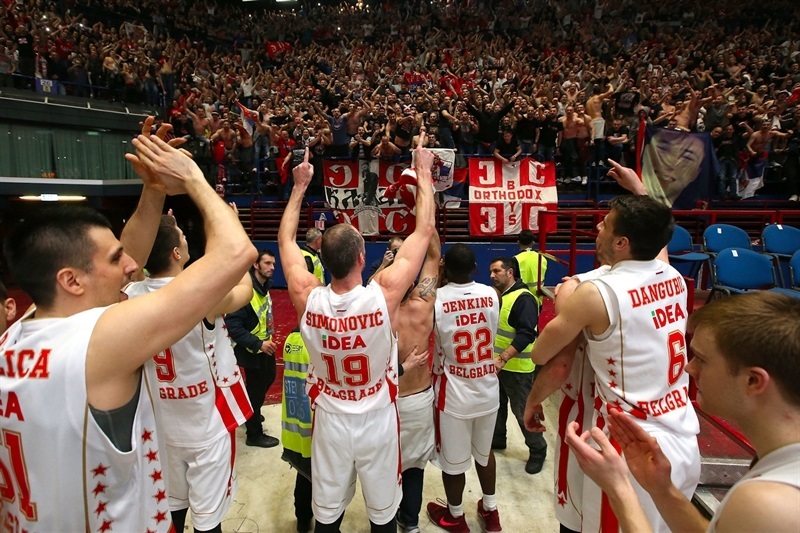 In a game that sometimes seemed like it was being played in Belgrade, a contingent of Zvezda fans could be heard that far away as their team raced to an 18-point lead, 17-35, after 13 minutes. 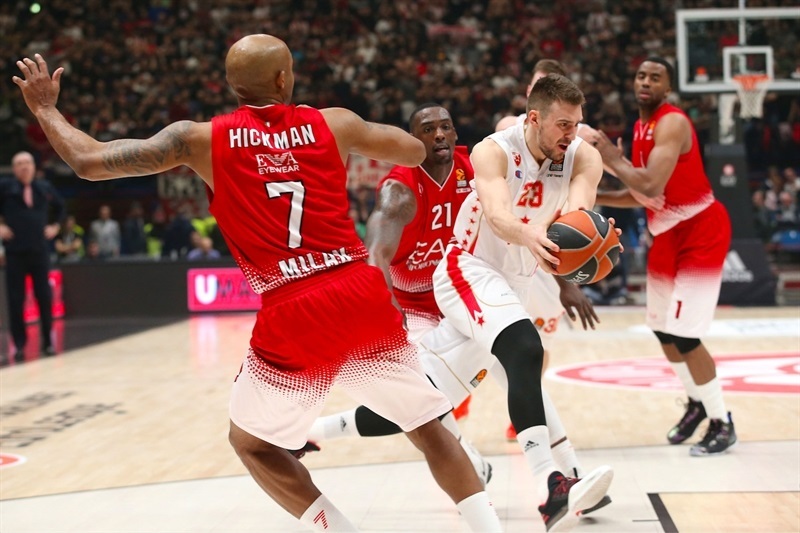 Milan woke up and slowly but surely reeled it all the way back to a 60-60 tie before Ognjen Kuzmic scored 11 points in a row for his team to pull away again to victory. Kuzmic finished with 15 points to lead the winners, while Marko Simonovic had 13, Marko Guduric 12 and Charles Jenkins 11. 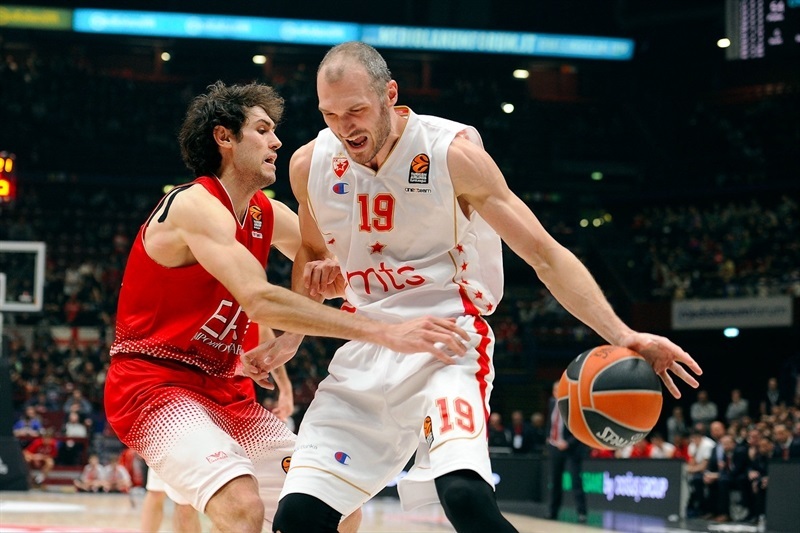 Ricky Hickman led Milan with 14 and Rakim Sanders with 12, while Davide Pascolo came off the bench to lead the comeback with 11 points, 7 rebounds and 3 blocks. Branko Lazic opened the scoring with a corner triple for the guests before Sanders sliced to the rim for Milan's first points. 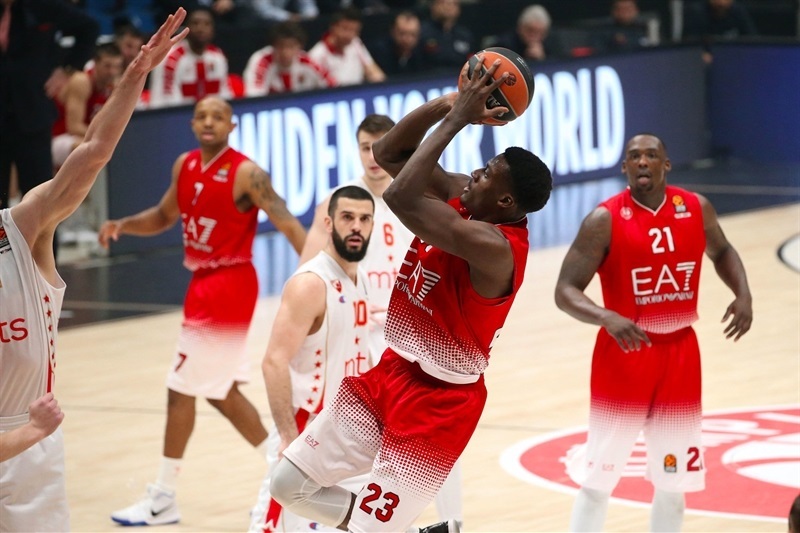 Jenkins took over from there against his team from a year ago, draining a triple and a pair of shorter jump shots as Zvezda zoomed ahead 4-10. Guduric stepped in and blasted a layup and Lazic's free throws made it a quick double-digit difference, 4-14. 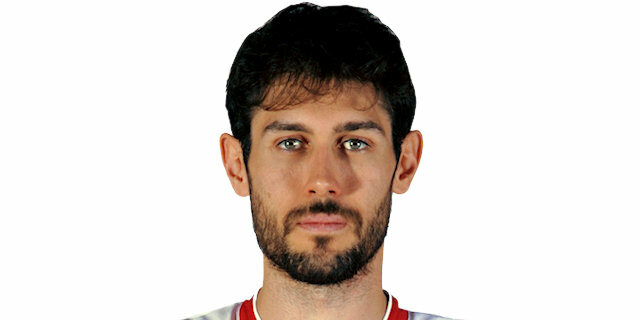 Simonovic said hello with layup, as did Pascolo going back-door for Milan. Nemanja Dangubic from downtown and Milko Bjelica inside kept Zvezda's lead ticking up to 10-25 after 10 minutes. Great ball movement set up Simonovic for a corner triple to open the second quarter, and he didn't stop there. His two-pointer and another triple saw the lead spike to 15-33. 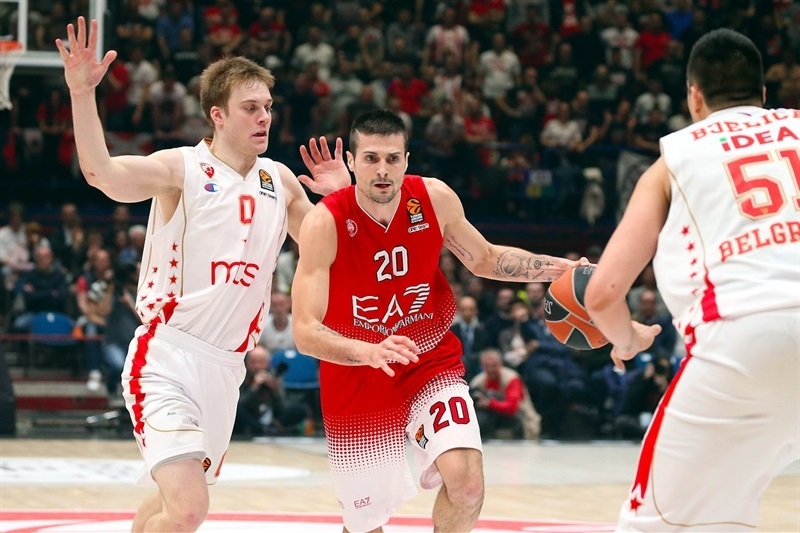 Zvezda was scoring with ease, but Milan found a spark in Pascolo, who added 5 more points in opportunistic fashion. Sanders joined him and dunked to cut the difference to 28-37. Guduric and Kuzmic found layups for Zvezda before Sanders struck from deep as the visitors held onto a 31-43 lead at halftime. 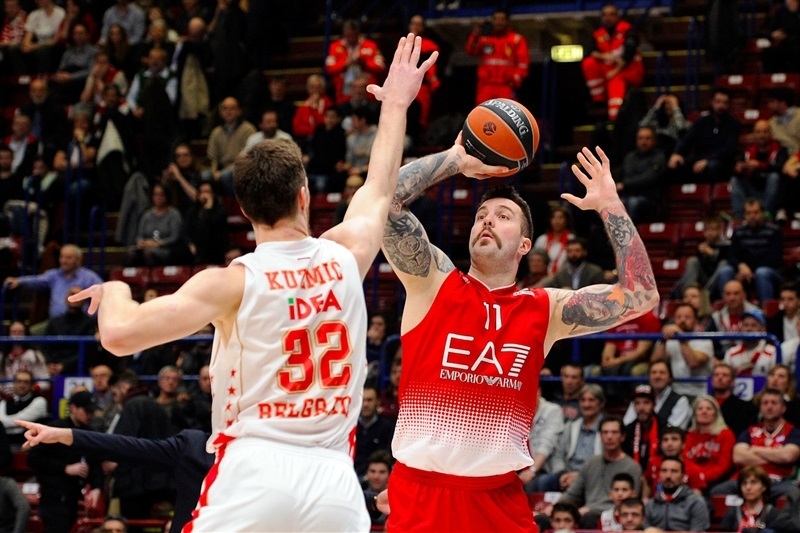 Miroslav Raduljica joined the Milan scoring after the break but Guduric bettered him from deep. Milan Macvan and Awudu Abass joined the fun for Milan, lowering the deficit to 37-46. Nate Wolters stuck a triple and waltzed for a fastbreak layup with Hickman's sixth turnover. 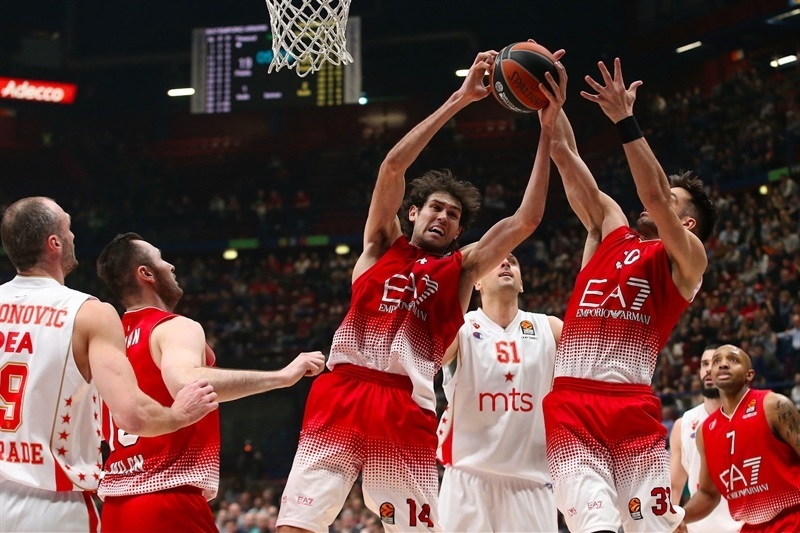 But a baseline jumper by Abass and free throws by Raduljica kept Milan within 10 points, 41-51. Macvan lowered it further with a pair of baskets at 45-51. Wolters answered from deep but free throws from Andrea Cinciarini kept it close, 48-54. 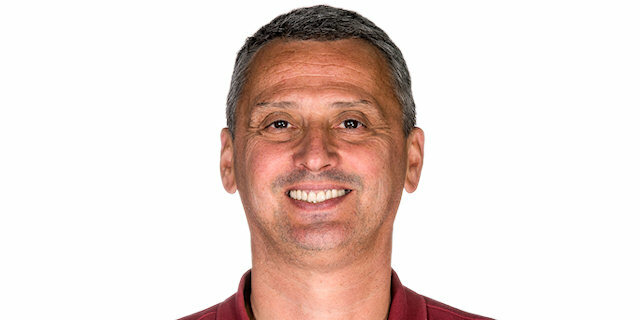 Simonovic turned a miss free throw into a three-pointer for Bjelica, who then matched McLean with 2 free throws for a 50-60 score after three quarters. Pascolo's hustling rebound and scoop shot opened the fourth quarter and, after Hickman's free throws, he downed a reverse to make it 56-60. Pascolo next fed Cinciarini for a layup that forced a Zvezda timeout. Milan had several tries before Hickman finally tied it up, 60-60, on a fastbreak layup, completing the hosts' long 18-point comeback. 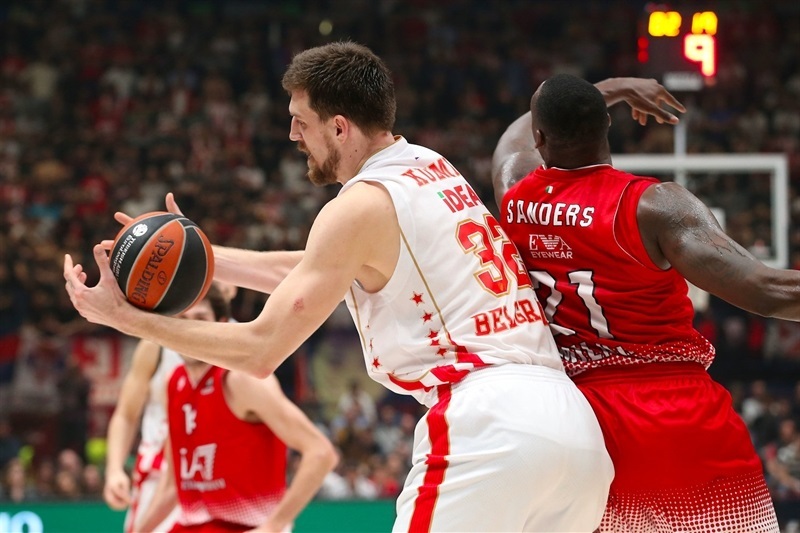 Taking advantage of Milan's short lineup, Kuzmic responded with a three-point play, free throws and a layup that restored Zvezda's lead at 62-68. 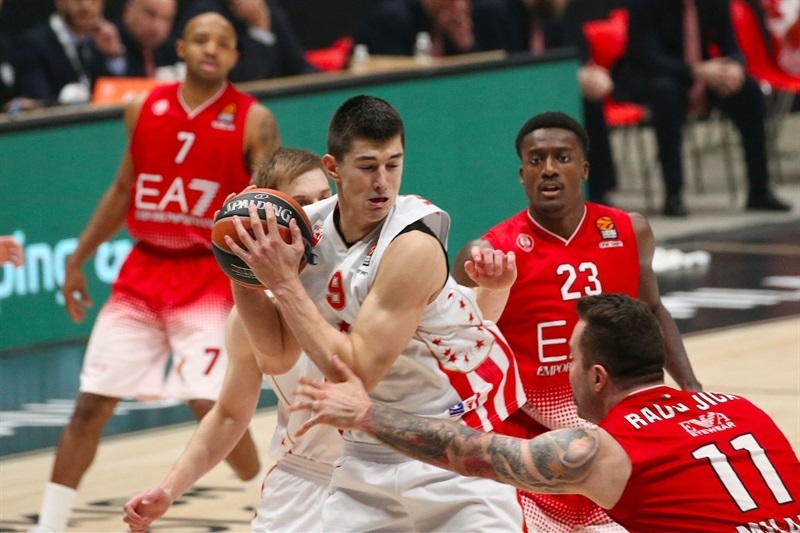 Hickman revived Milan's hopes with a corner triple, but Kuzmic kept dominating with 3 more points and then Lazic joined him with free throws at 65-73. After a timeout, Simonovic buried a triple that made it 65-76 and left no doubt that the victory was going back to Belgrade. "I asked to my team to play a proud game after the last few ones and they responded. I'm upset because after the first quarter our defense stepped up, our intensity matched that of Crvena Zvezda, so I'm complaining about the way we started the game. We were a little timid against a physical defense like this. Unfortunately, we didn't have Fontecchio. It was the perfect game for him to get experience. We didn't shoot the ball well from three but it wasn't the reason we lost. You win with defense and fastbreaks." "Big win for us. Very important. I expected it to be a tough game against Milano. We played very, very good at the start of the game, especially in the first quarter, with strong defense and good offense, smart offense. We had the advantage at the half, but I knew it wasn't enough against Milan. They played much, much better in the second half. They put pressure on the ball. We had problems with our organization of the offense. They played very good on offense and we had a lot of problems on defense. And in the last couple of minutes we played well defensively and offensively to win. It was great atmosphere for us. We thank our fans who came. We have four more games and we'll see what happens." 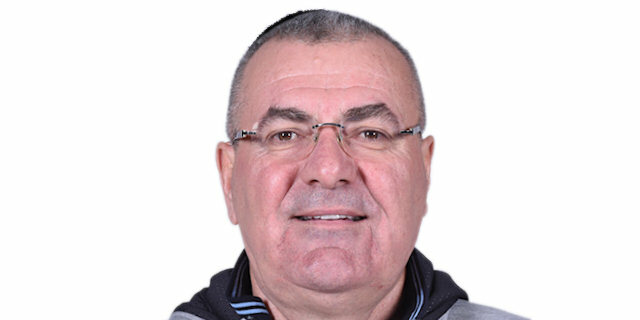 "They have the best defense in the EuroLeague. We were good after the first quarter at moving the ball inside and outside then we lost the energy a little bit and didn’t close the game well. "